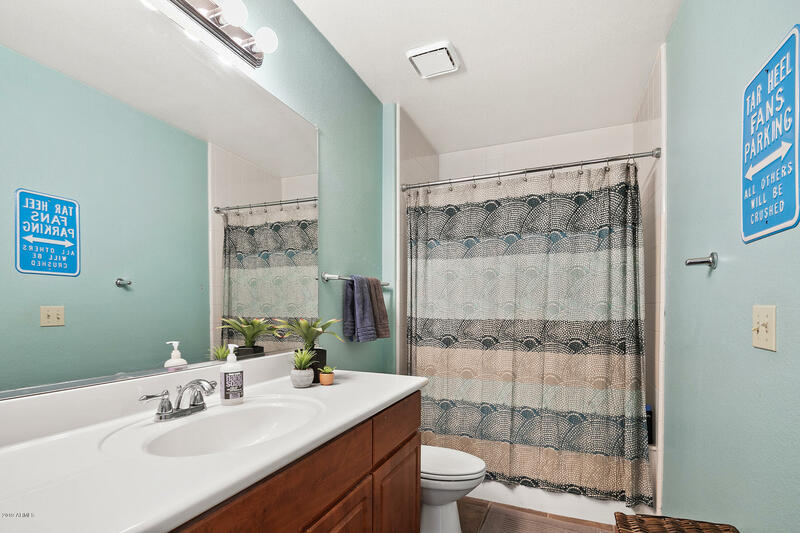 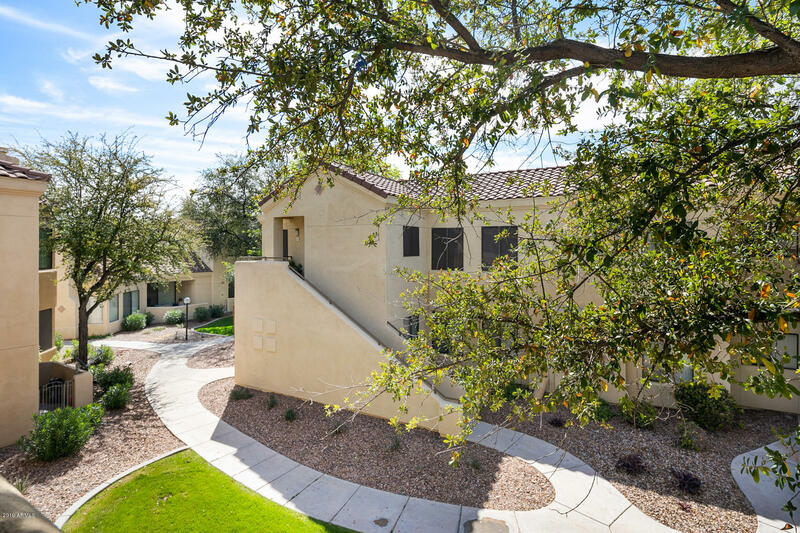 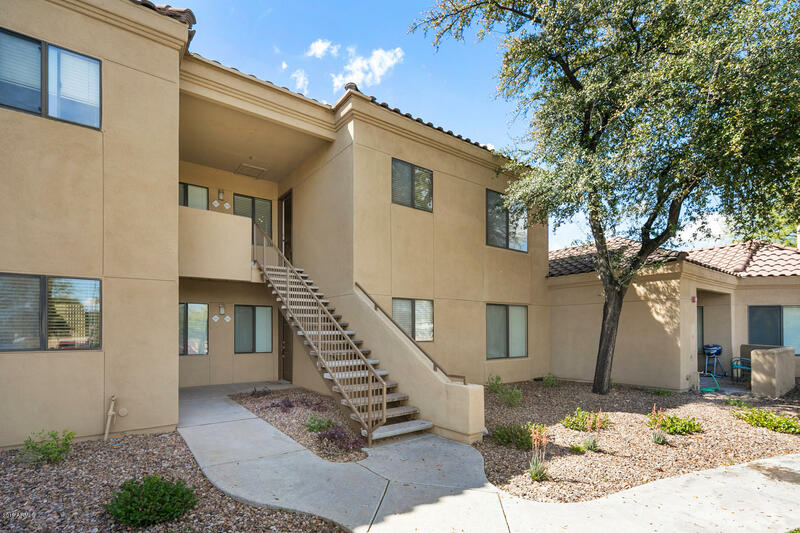 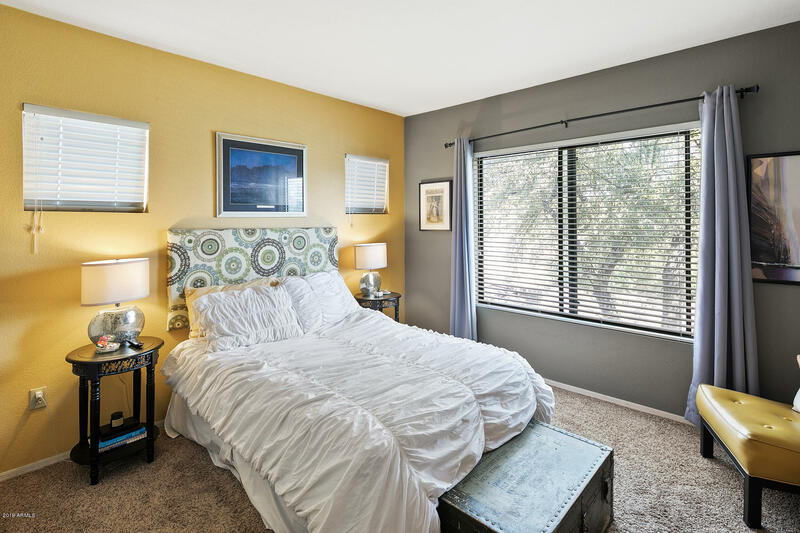 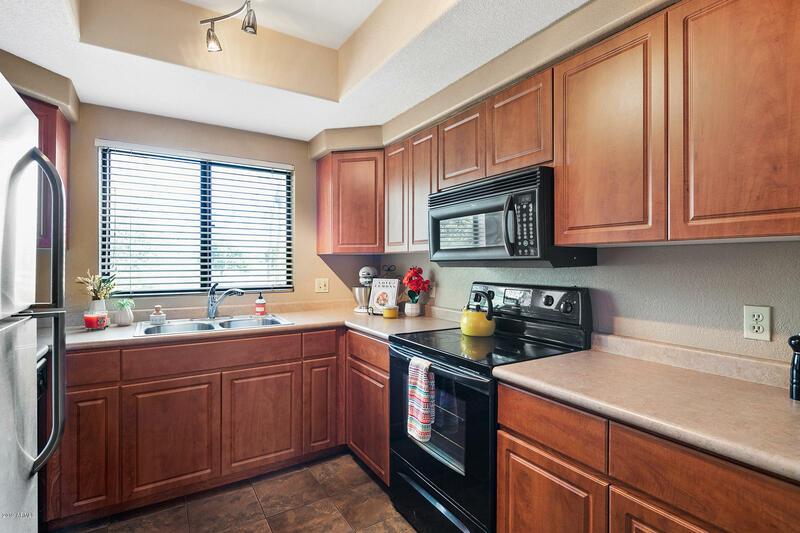 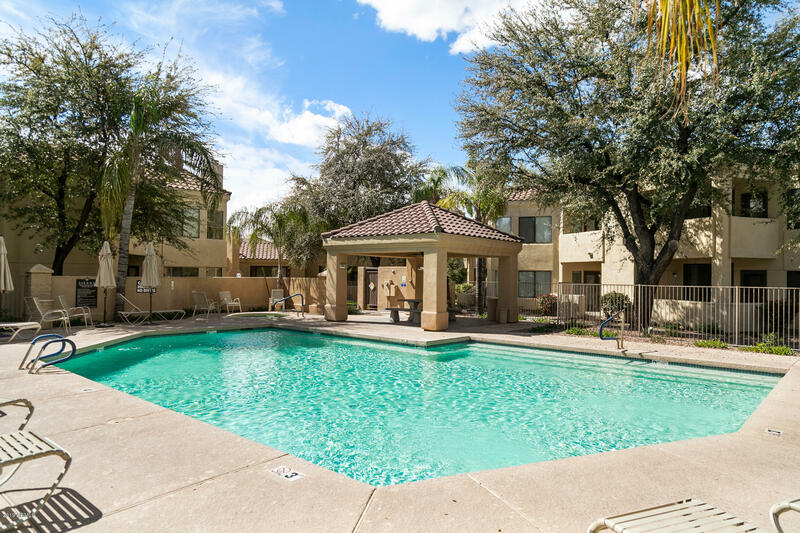 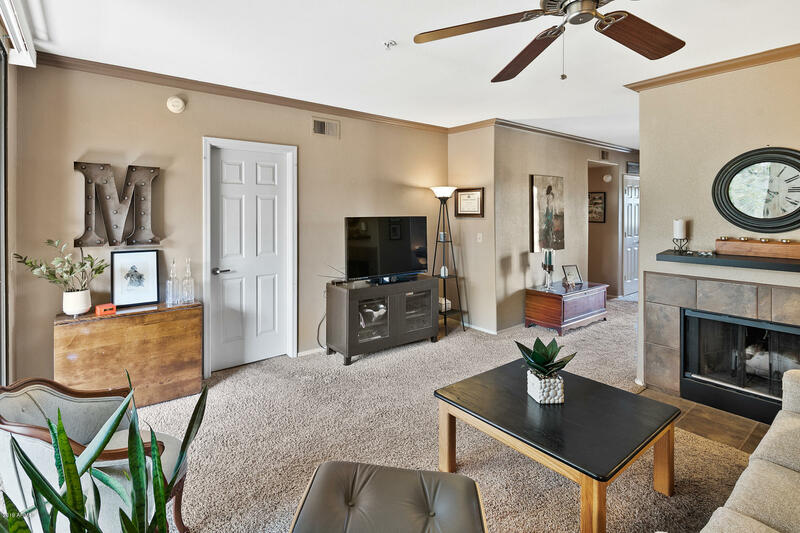 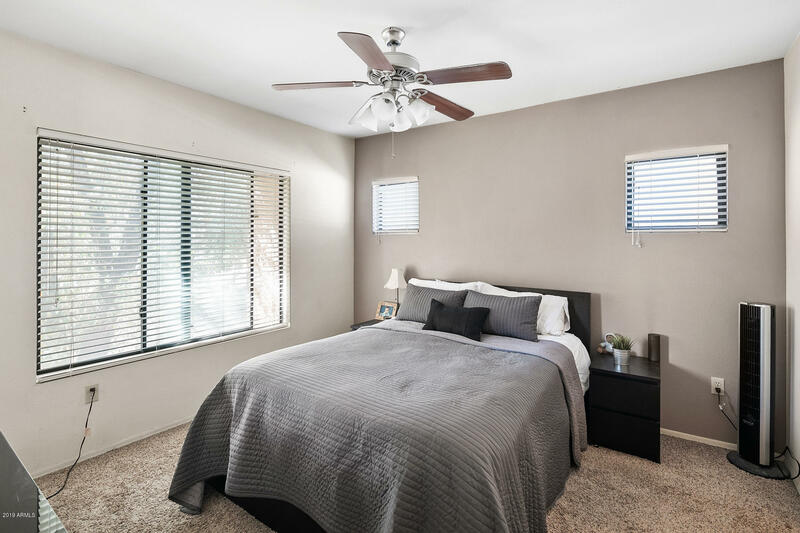 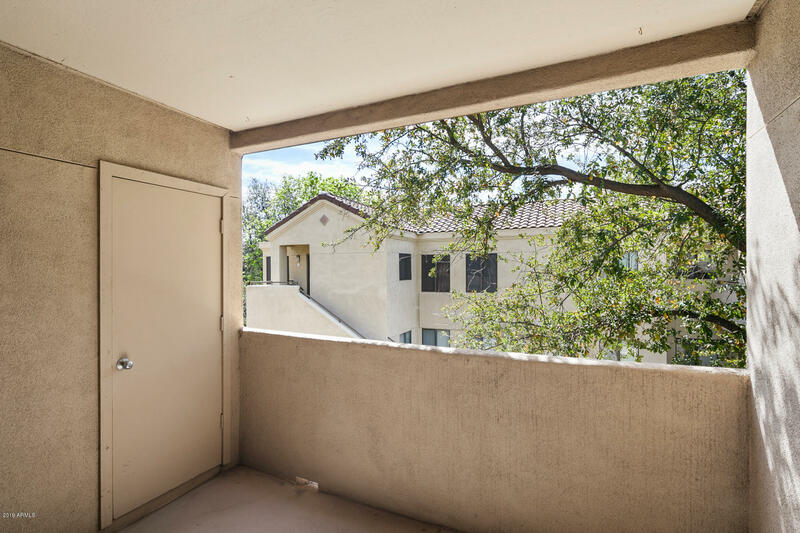 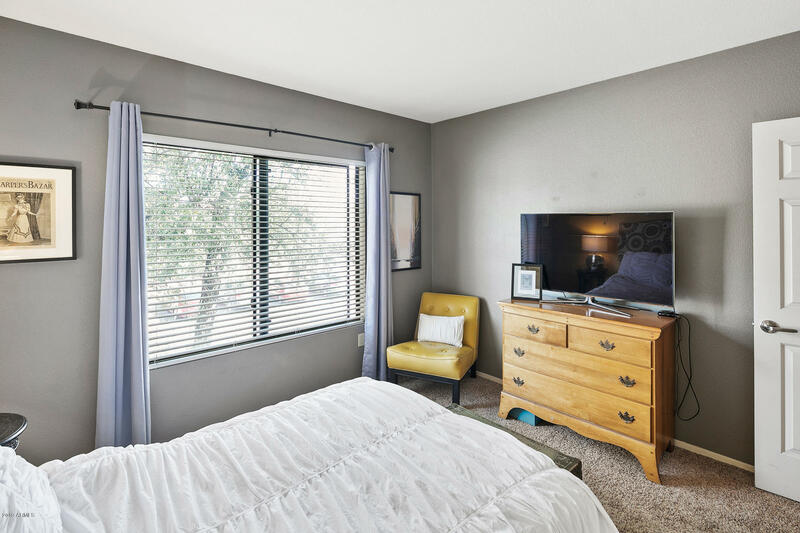 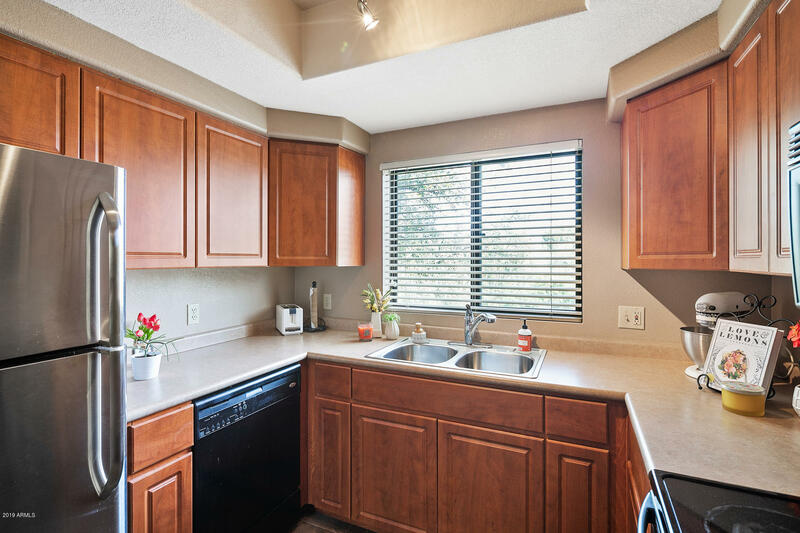 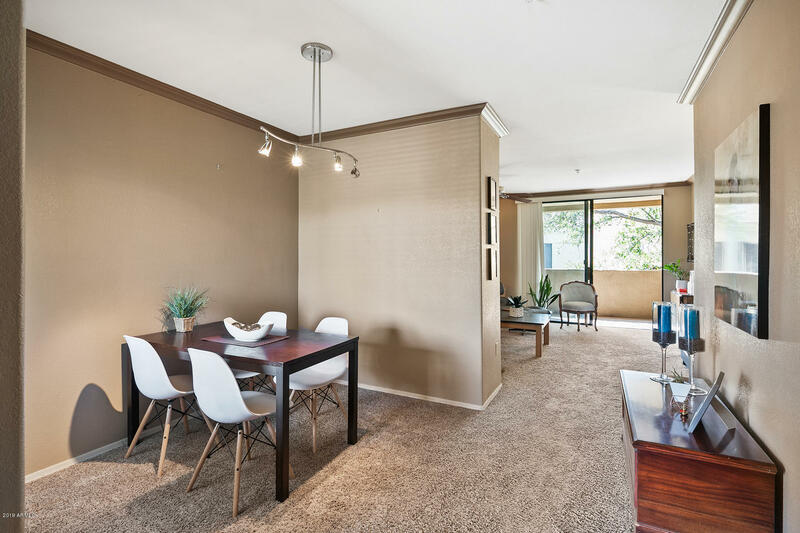 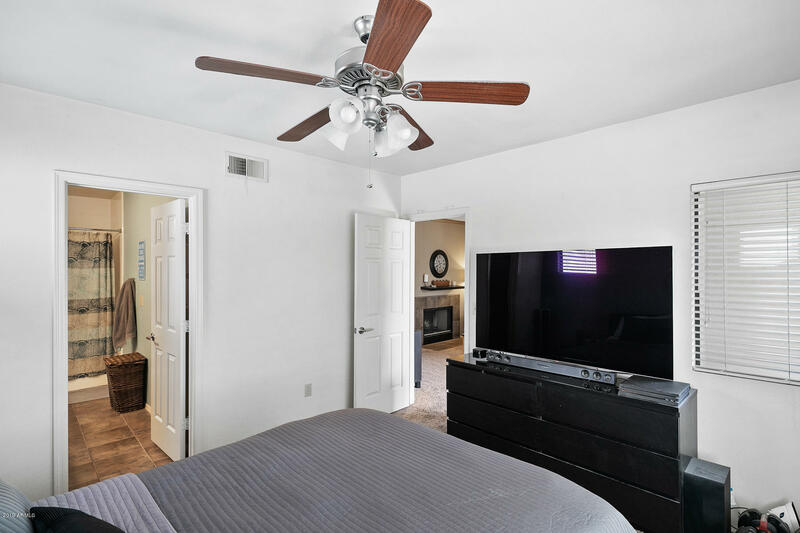 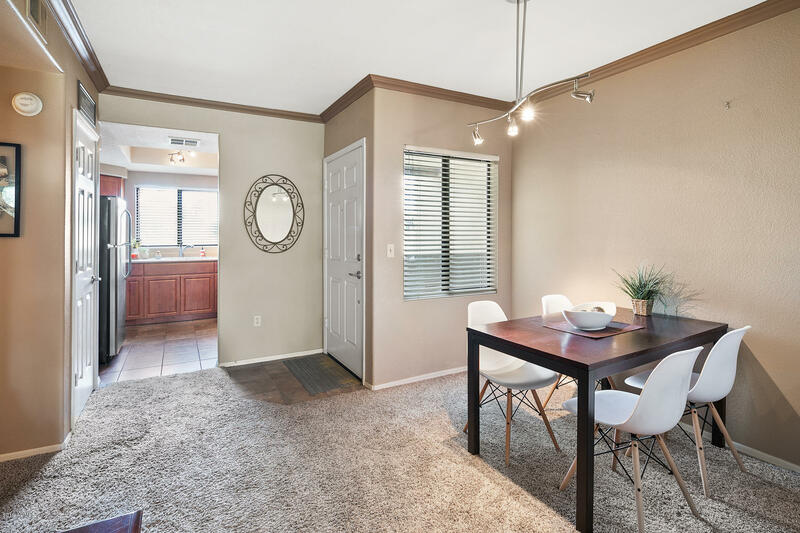 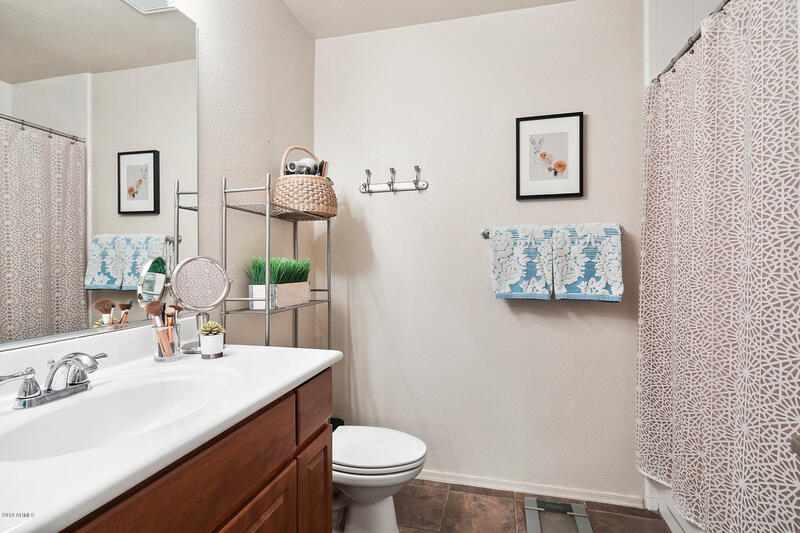 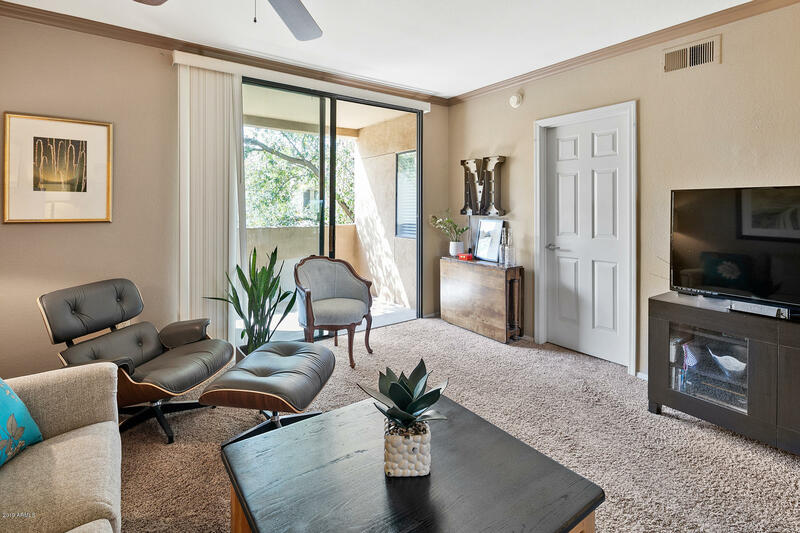 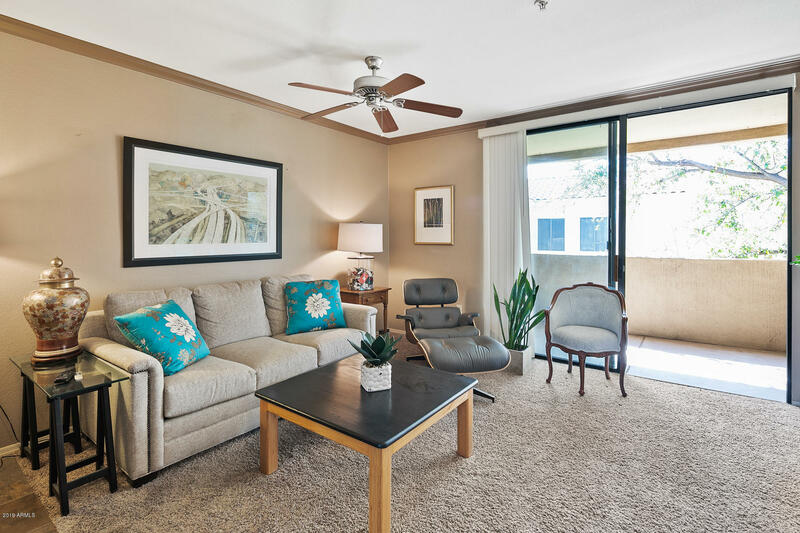 BEAUTIFUL 2BD/2BA CONDO IN THE HEART OF SCOTTSDALE! 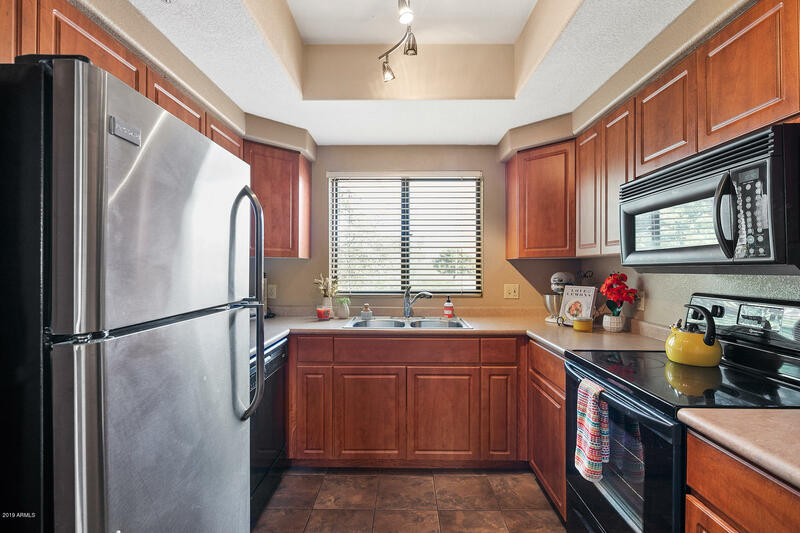 CLOSE TO RESTAURANTS, SHOPPING, GOLF, WALKING PATHS AND SO MUCH MORE. 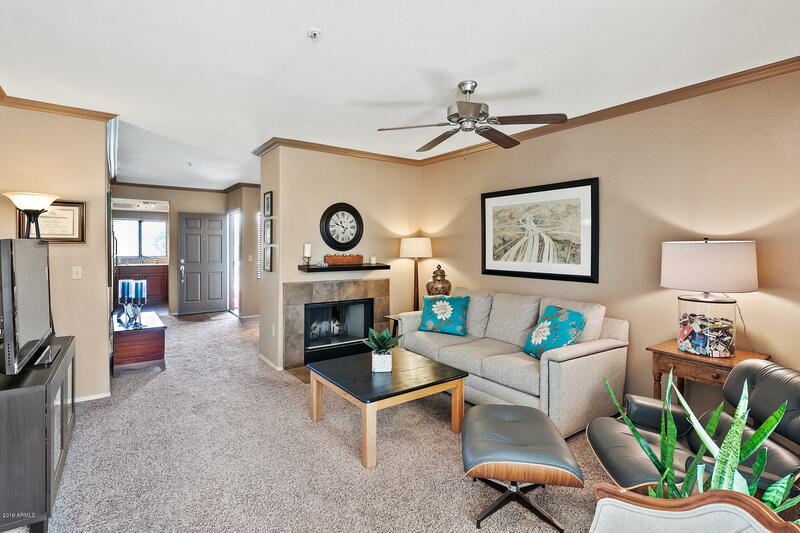 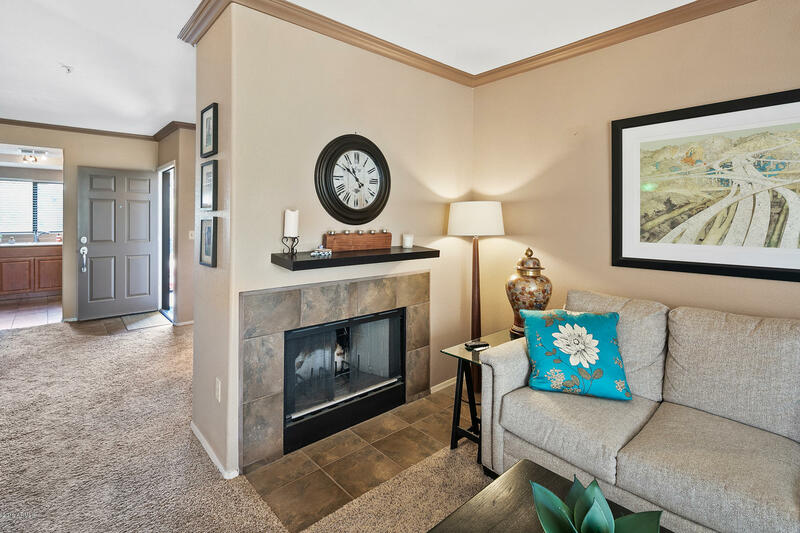 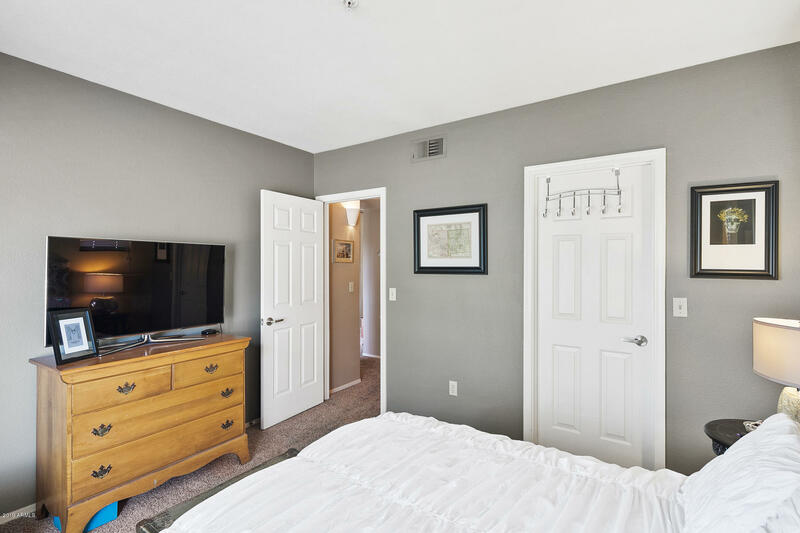 THIS CHARMING HOME HAS A FIREPLACE IN THE FAMILY ROOM, VAULTED CEILING AND A PATIO LOOKING OUT TO A SERENE GRASSY AREA. 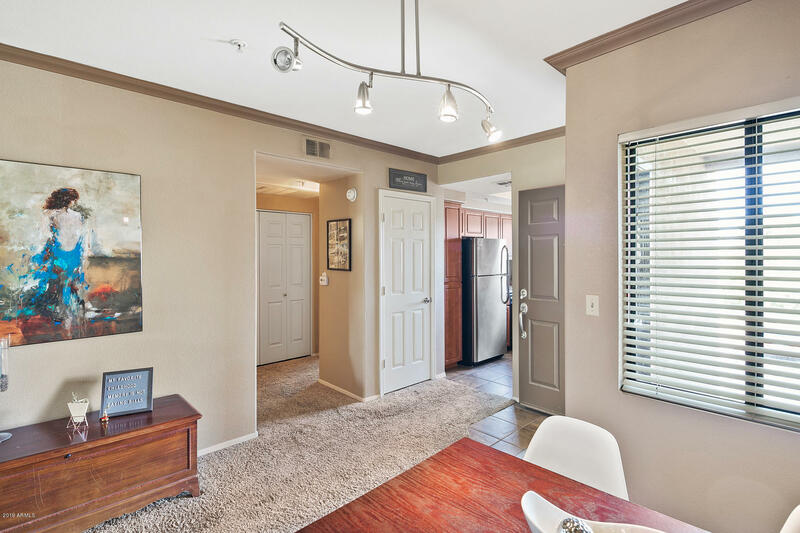 TWO NICE SIZED BEDROOMS, 2 FULL BATHS AND A SPLIT FLOOR PLAN. 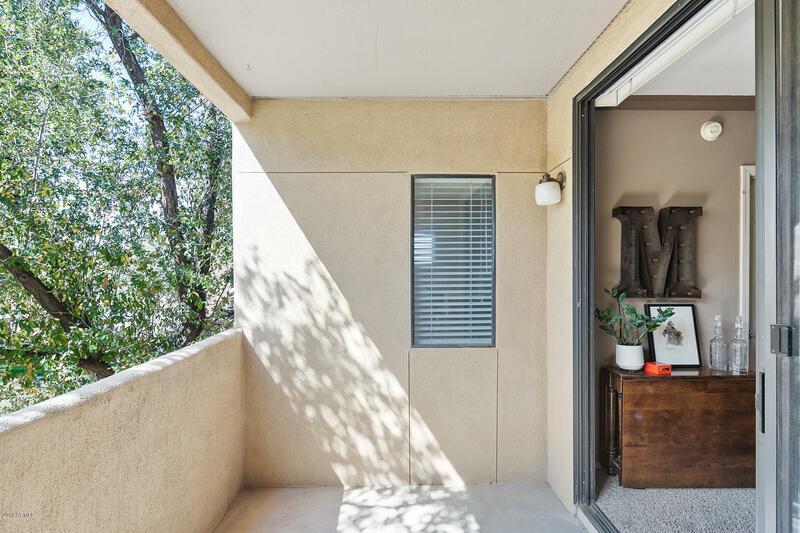 INSIDE LAUNDRY WITH EXTRA STORAGE CLOSET ON PATIO. 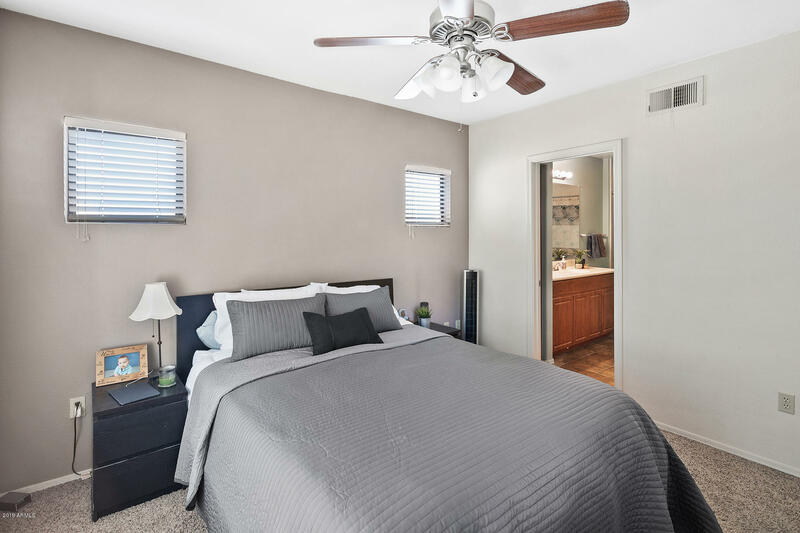 WELL MAINTAINED GROUNDS AND CLOSE TO THE COMMUNITY SWIMMING POOL, THIS IS A PERFECT HOME FOR WINTER VISITORS AND FUL TIME RESIDENTS, COME AND SEE IT TODAY...THIS GEM WON'T LAST LONG! 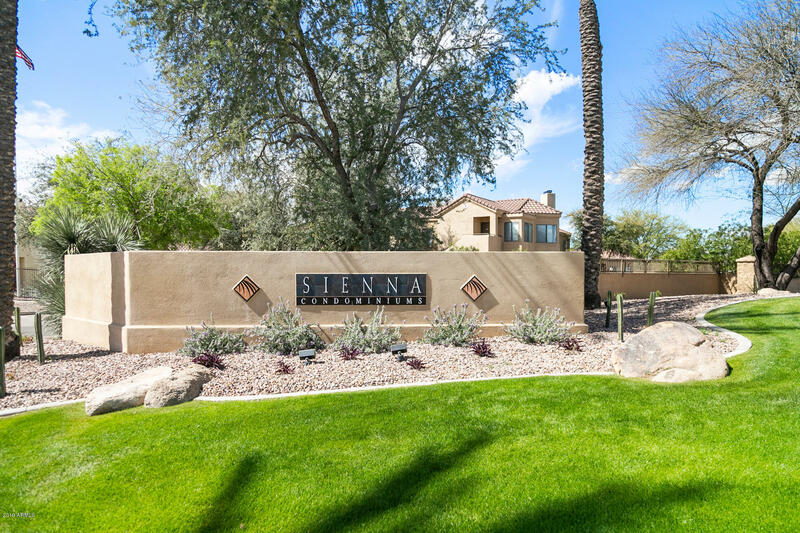 East on Indian Bend from Scottsdale Rd to entrance of Sienna condominiums on the south side of the road. 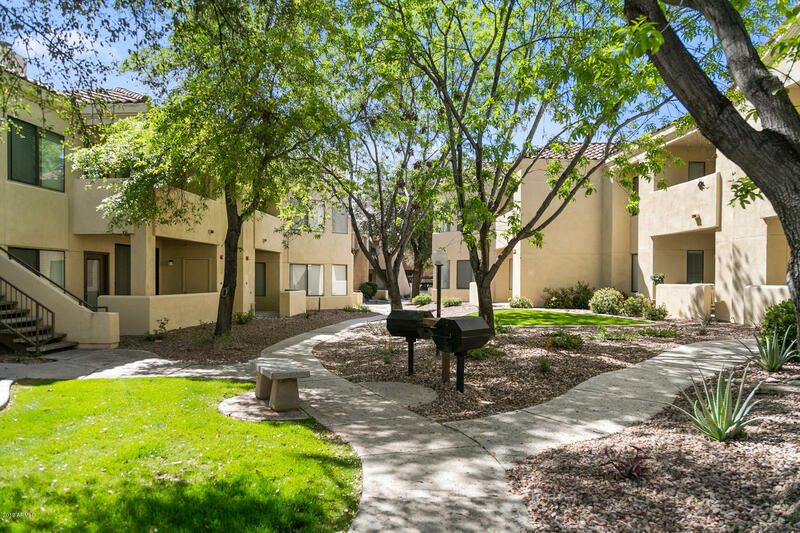 Use gate code and turn right to take west gate to 1st building on left.